As teachers, we hope that all students are engaged during the whole class period. However, for most of the time, there still exits a small proportion of students who seem to be un-interested in what we are talking about. The issue of student engagement has always been my first priority so I continue to seek out ways that would help students to engage more. 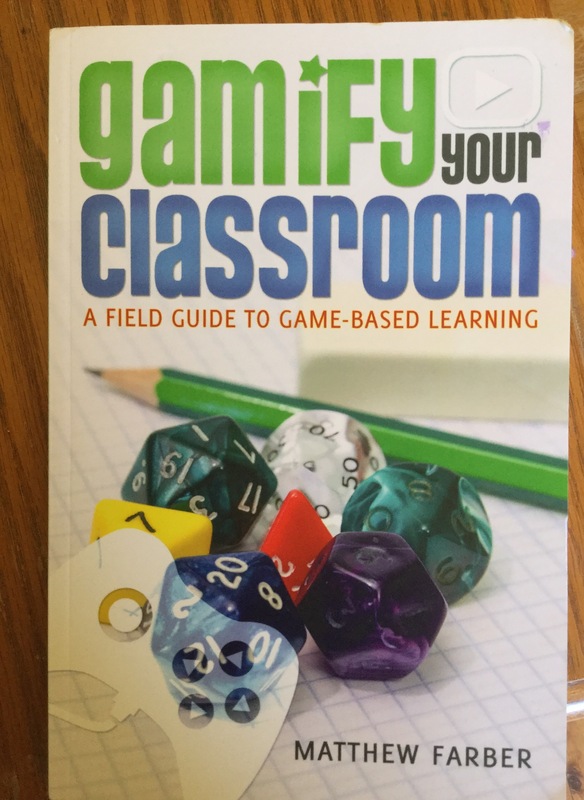 Today, I would like to share some gamification strategies that I have found useful to reach every student. Strategy 1: Incorporate classical games with the content knowledge. Have you ever considered incorporating classical games with the content knowledge that we are teaching? One thing I have found to be powerful in a classroom is to add our content knowledge as an element of classical games such as jigsaw puzzles, jeopardy, coloring, cut and paste, mad lid etc. With the help of Google slides, nowadays we can easily turn the puzzles of the classical games into solving and assessing the content knowledge that we covered a few minutes ago. For example, instead of asking trivia questions in a jeopardy, why not ask them to solve the solutions of a quadratic equation! Another thing I love about gamification is that it creates excitement in class. Imagine that you and I have to unlock the envelope in limited time. Wow! How fun is that! Who wouldn’t fall in love with the kinetic experience plus the uncertainty of mystery? If you’re looking for something easy to implement, how about trying the simplest “Rules and Reward”. When students follow the rules, then they get to enjoy the reward. Something as simple as “turn in your assignments in time to get 5-minutes study break,” works out perfectly for my students. I also found some gamification platforms that are made just for the purpose of gamification. My favorite two are: Pagamo and Classcraft. 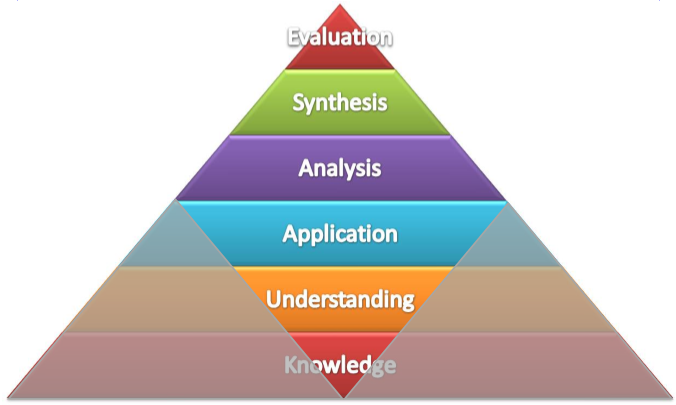 Pagamo is a Role-Play-Game incorporating content knowledge assessment. Students need to get their lands and earn some special props by answering the question correctly. Classcraft is a fancy gamification platform. By setting rules for each class, students can get different rewards in the classcraft platform and level up! How cool is that! 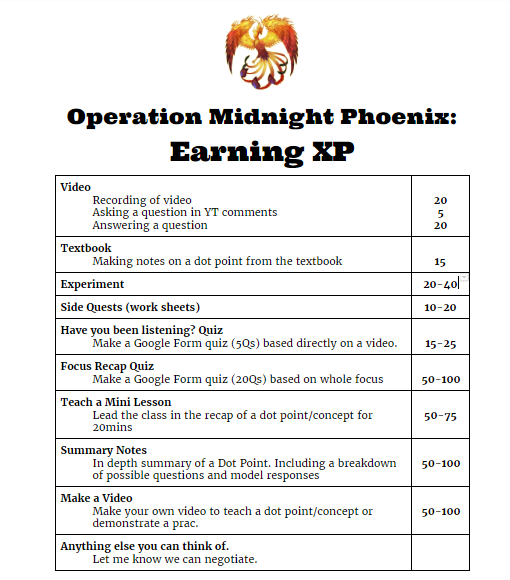 Gamification can be a great tool for teachers to keep students engaged and eventually reach every student! I love gamification because of the excitement and fun. 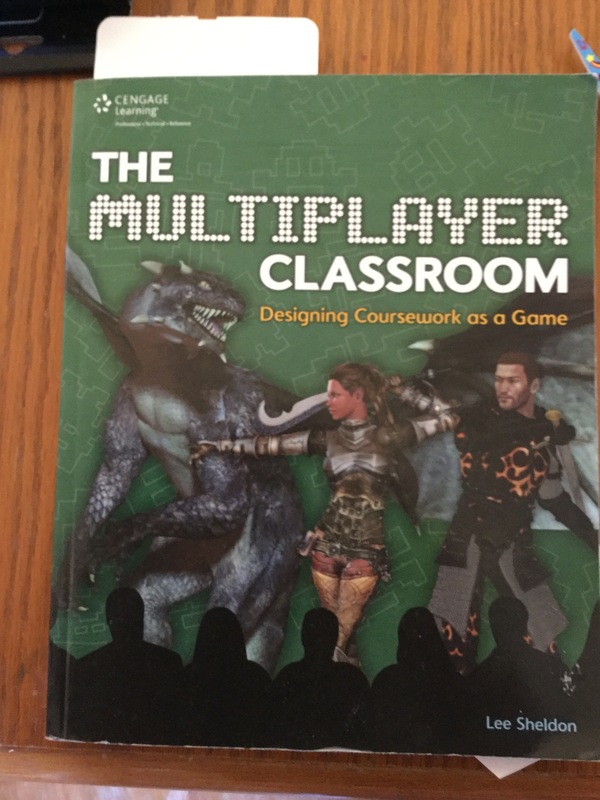 If you’re looking for something that creates an unique experience for your students, maybe you should consider trying to gamify your class!